Inspiring Hope – Join me as I feature incredible people who are making a difference for families affected by the wildfires in Lake County, California. I have the privilege of meeting homeowners, volunteers and local business leaders who are making Lake County a better place. 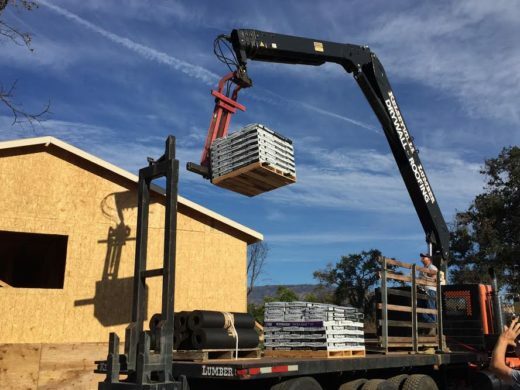 Local partners make the difference in our rebuilding projects Today we focus on a family owned lumber yard that’s putting together the material for a winning home for Lake County residents. Read our previous post about A Hoosier Connection. 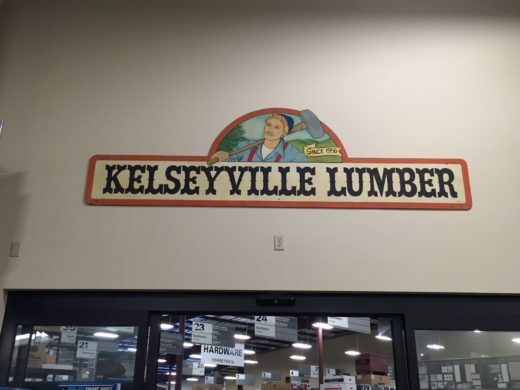 Kelseyville Lumber and Supply carries a lot more than just 2×4’s and the Hope City staff is very appreciative of their many supplies. 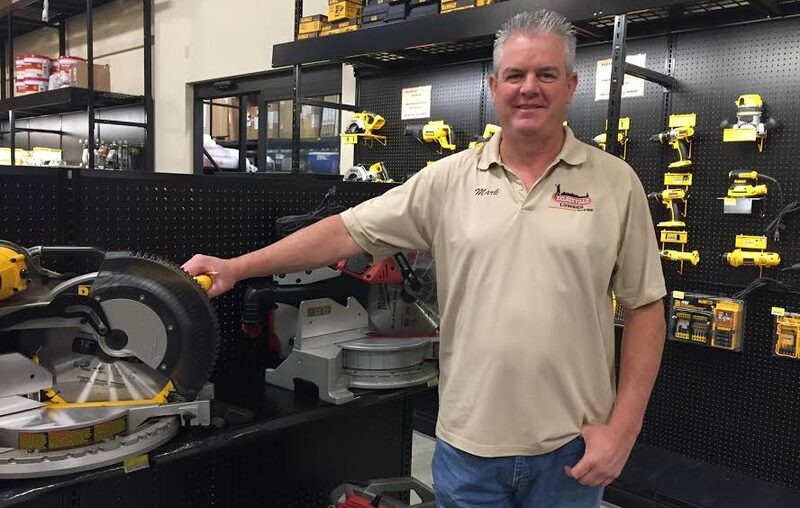 Mark Borghesani leads this family owned business that started back in 1956. 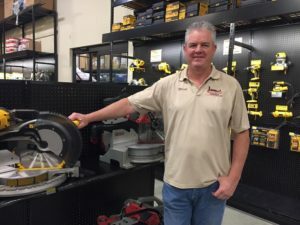 Mark was one of the business leaders that HCRN CEO Kevin Cox and Construction Manager Kevin Moss sought out early in their work in Lake County. Kevin Cox was looking for a company that could provide the materials they would need for the homes they were planning to rebuild for fire survivors. He said, “Our partnership offers Hope City value, we have the materials they need, but we are also able to deliver in a timely manner, help with things like lifting trusses onto the house and placing roof materials on the roof.” Kelseyville Lumber is in the unique position of being able to provide all the building materials necessary for the Hope City rebuilds. 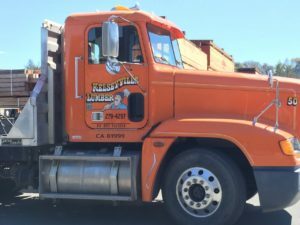 Our staff is so thankful for Mark, Kelseyville Lumber, the wonderful staff both in the store and on the road. 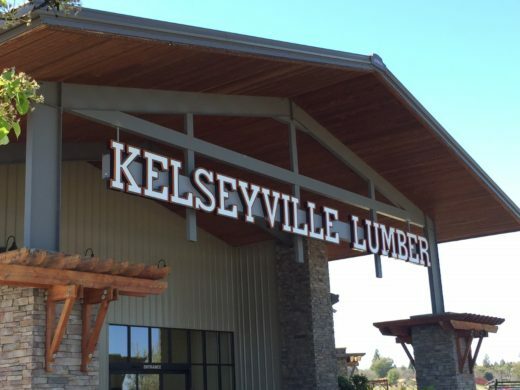 We couldn’t build homes without a good supplier and we have a great supplier in Kelseyville Lumber!